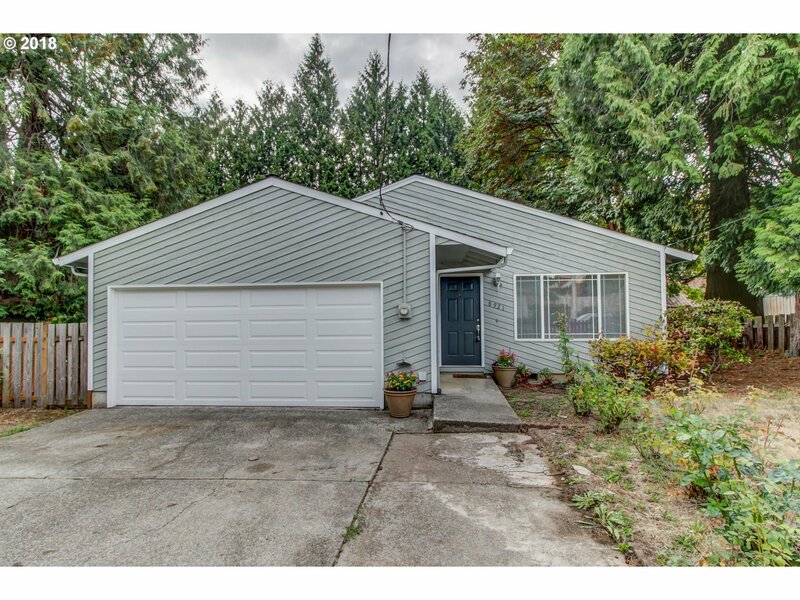 8921 SE 29th Ave Milwaukie, OR. | MLS# 18042926 | Gary D Horton PC & Scott D Brown Portland Oregon Realtors helping Buyers and Sellers with their Residential & Multi-Family real estate needs including Short Sales & REO Bank owned Foreclosure properties. We service the Greater Portland, Mt Hood markets. Fantastic 3 bedrooms, 2 bath ranch featuring laminate floor, new bedroom carpet, new gas furnace, new paint inside and out, large yard, all appliances stay with property. Features include vaulted ceilings, large kitchen, master bedroom suite with walk-in closet, sizeable 2nd Bedroom with walk-in closet. Make sure you see this property you will not be disappointed.